On a more serious matter, here’s what we received at work today. 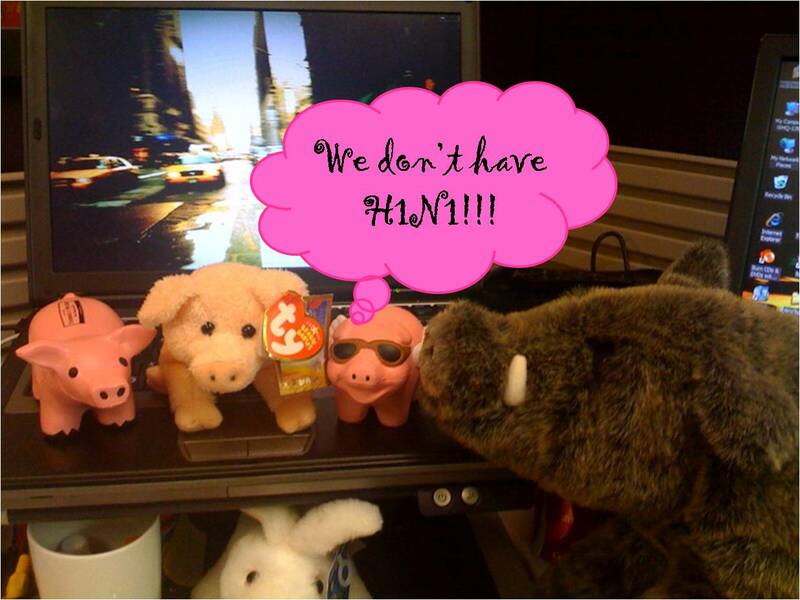 Please take note that one of the most important things is that YOU DO NOT CONTRACT THE H1N1 VIRUS FROM EATING PORK!!! Also, wash your hands early and often and if you are feeling sick – stay at home!